That’s why at KidStart we’ve rounded up our best Christmas gift suggestions to make our members’ life a bit easier! We’ve been browsing around and we’ve found Very has an up to 50% sale on hundreds of gifts, jewellery and watches, plus a 3 for 2 on Christmas gifts, and we’ve scanned their site to give you the best gifts suggestions that can help you save ££. Also, don’t forget to shop all your Christmas presents through KidStart and we’ll give you money back for your kids (on Very purchases you will receive up to 5% back of your spending).Ready to get inspired? Here we go! The camera everyone is talking about – it lets you capture spectacular footage of all your adventures any time as it’s wearable, gear-mountable and waterproof to 40m deep. 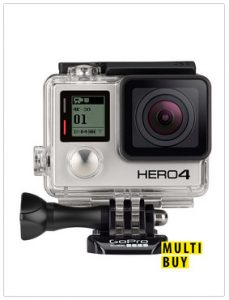 This new edition of the popular action camera features 2x more powerful processor with 2x faster video frame rates – which means up to 4K resolution at 30 frames per second, or 1080p at 120fps. 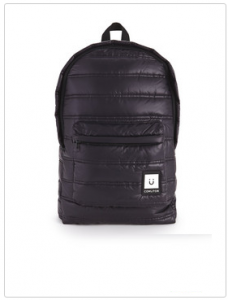 This is a futuristic backpack from forward-thinking brand Comutor and we fell in love with it the moment we saw it! 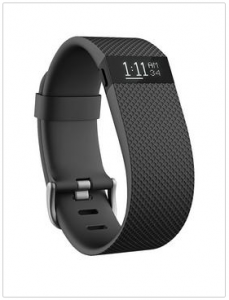 The stylish Fitbit Charge HR will bring your man all his fitness goals into focus. This stylish wearable tech delivers real-time fitness stats right on your wrist thanks to an OLED display that showssteps taken, distance travelled, calories burned, stairs climbed and active minutes. The HR also includes a heart rate monitor that’s perfect for serious workouts! If your man likes to burn some rubber on the track, this is the ideal gift for him. With some of the greatest supercars bearing some of the most coveted marques on offer, simply pick your favourite and prepare to put the incredible machine through its paces. 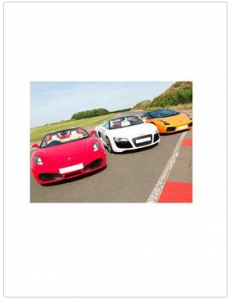 It has a range of cars and locations to choose from, including Real Race Tracks. A suave style for the season! 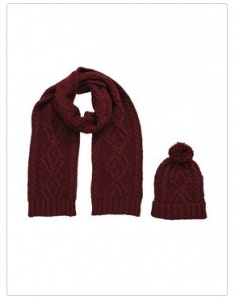 The matching cable knit design brings smart textures to your man’s look, whilst simultaneously offering essential insulation outdoors. Finished in luxurious navy the set will easily work with both smart and casual setups. 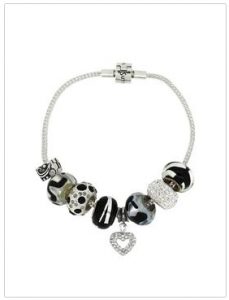 Adorn your wrist with this stunning Charm Bracelet by Link Up! You can choose from four options of colours, and it comes together with a lovely gift box and a total of 13 silver charms, so you can enjoy the most of a charm bracelet and interchange your charms for a new look every day. 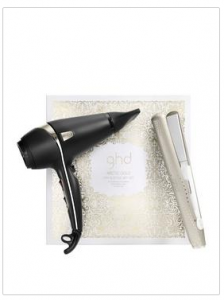 This GHD gift set includes a hairdryer, ghd V gold classic styler, heat mat and arctic gold gift box. The straightners feature smoother gold plates that glide effortlessly through your hair to make straightening on all hair types and lengths even quicker and easier. 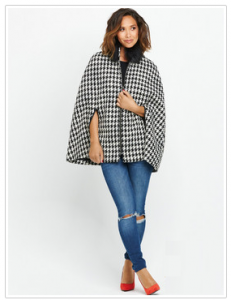 Featuring a dogtooth pattern, this cover up is given timeless appeal and the zip fastening to the front keeps you all wrapped up and cosy. Finished with a faux fur collar, Myleene works in a touch of her glam side into your look that we know you’ll just love. Revitalise your mind and body with this luxurious Pamper Day for Two at a Bannatyne Spa! Enjoy an extensive range of facilities including a gym, swimming pool, sauna and steam room. 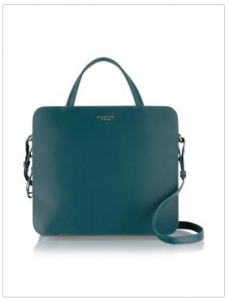 Featuring a boxy design in a larger size with a rich hue, this tote is just as imposing as the real thing, adding a contemporary feel to your outfits. Crafted from both Kelty and Meadle leathers, it’s a perfect blend of hardwearing and lustrous, while four metal feet to the bottom help protect it. What are your Christmas gift suggestions?